Johnson & Johnson and Bayer’s blockbuster blood thinner Xarelto continues to post impressive sales numbers. But, the number of people filing lawsuits against the drug’s makers is also growing. Thousands of plaintiffs claim J&J and Bayer hid the danger of uncontrolled bleeding and engaged in misleading advertising. 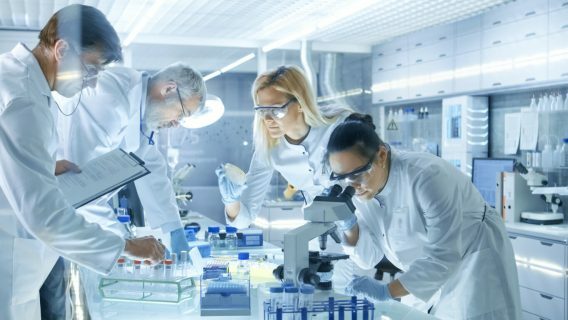 Xarelto is still the most prescribed drug in its class in the U.S. and will remain the top drug well into 2022 in Europe, EvaluatePharma analysts report. Though sales remain strong, some experts still worry about heavy bleeding side effects caused by the drug. In some cases, uncontrolled bleeding can be fatal. The bleeding side effects led to a surge in lawsuits. 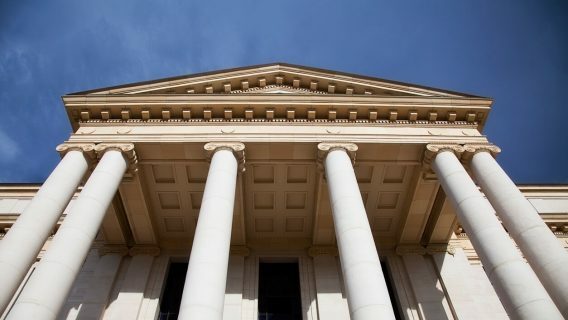 “The number of pending product liability lawsuits continues to increase, and the Company continues to receive information with respect to potential costs and the anticipated number of cases,” J&J said in its 2015 Annual report. As of May 2016, there were 5,260 claims pending in federal court in the Eastern District of Louisiana before Judge Eldon E. Fallon. Plaintiffs claim a number of side effects were caused by Xarelto, including strokes, blood clots and hemorrhages. Out of over 5,000 cases, Judge Fallon gathered 40 into a preliminary pool for bellwether trials in January 2016. Plaintiff and defendant attorneys choose these cases as the most representative of the entire group. Bellwethers can help predict how cases are like to proceed. According to court documents, Judge Fallon announced the first 4 cases set for trial from this initial group. The trials are set to being in early 2017. The judge scheduled the first two for February 6 and March 13. The second pair will proceed on April 24 and May 30. 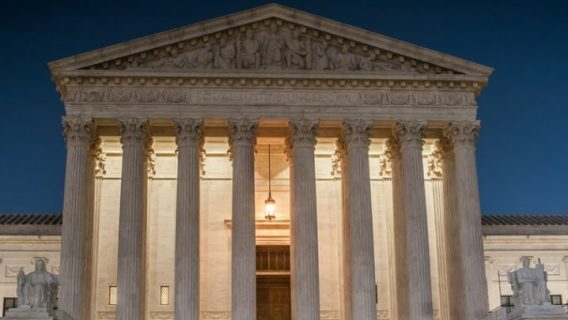 Ellen Relkin, a member of the plaintiff’s steering committee for the Louisiana MDL, says that a big problem with Xarelto is its “one-size-fits-all” design. While experts say it is too early to predict the future of thousands of Xarelto claims, attorneys say these claims may follow a similar path to Pradaxa claims. Pradaxa, a similar blood thinner manufactured by Boehringer Ingelheim, faced thousands of lawsuits for uncontrolled bleeding. In 2014, the drug maker settled all state and federal lawsuits for $650 million. 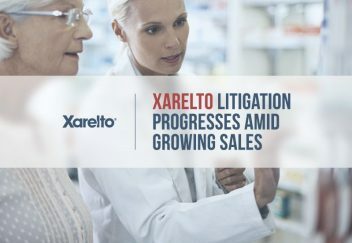 Before the Xarelto cases come close to settling, attorneys say the Xarelto multidistrict litigation will continue to grow. Kennerly is involved in the group of Philadelphia cases, which is separate from the federal MDL in Louisiana. 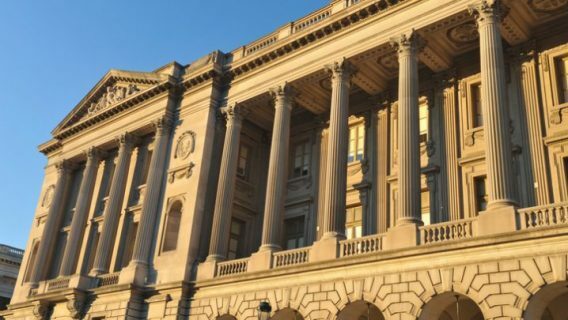 “Philly has just set up a deposition protocol [in March], so they are some time away from getting near trial-ready. I would expect a Philly bellwether [trial] in summer 2017 or later,” he said.